According to the latest report, titled “LEDinside 2019 Infrared Sensing Application Market Report- Mobile Sensing, LiDAR and Optical Sensing,” various IR products have kept developing, bringing about unlimited business opportunities. LEDinside focuses on the applications as follows, including security surveillance, biometric recognition on mobile device (iris, 2D facial, under display fingerprint recognition- optical and ultrasonic, 3D facial recognition- structured light, ToF, stereo vision), digital medical care (pulse, oximetry, glucose sensing), spectral sensing, automotive sensing (facial and gesture) and automotive LiDAR, drone, automated guided vehicle, proximity sensor, optical communication, and more. Market scale, opportunities, challenges, product specification and supply chain are discussed and analyzed in this report to help readers grasp an insight about the infrared application markets. According to Joanne Wu, research manager of LEDinside, LiDAR laser market value is expected to reach USD 191 million in 2023. The main applications include automotive sensing, intelligent transportation system, automated guided vehicle, measurement, robotic vacuum cleaner and automatic lawn mower. 3D mapping and route planning are provided. Amongst those, automated guided vehicles and automotive LiDAR are the major and the potential LiDAR market applications. Automated guided vehicle are used in factories and warehouses. 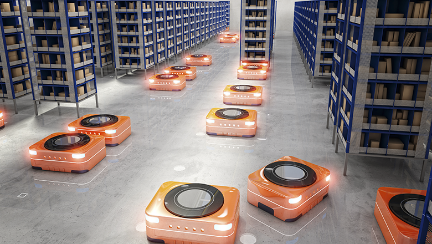 As large-scale warehouses continue to introduce automated guided vehicles, the market is expected to grow steadily in the future. Regarding automotive market (Traditional OEM and Robocars), observing the overall market status in 2018, the imaging automotive LiDAR market has not started yet. 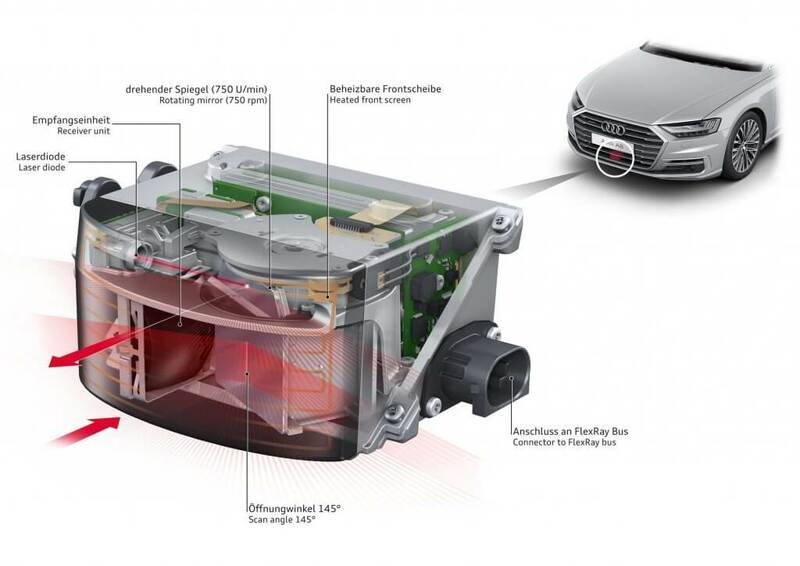 Although Audi A8 used Valeo SCALA LiDAR laser scanner system to reach level three autonomous driving assistance and provide auto emergency braking (AEB), at present, the main application of LiDAR laser is in Robocars market. The manufacturers are Waymo and Uber. According to LEDinside, the world’s major LiDAR manufacturers are up to 30. Among them, Velodyne, Quanergy Systems, Inc., Continental, Valeo, Omron, ibeo, Innoviz Technologies Ltd, and Luminar Technologies are the main manufacturers developing LiDAR. Currently, LiDAR technologies include Scanning LiDAR and Flash LiDAR. Scanning LiDAR adopts the three technologies such as mechanical rotation, MEMS and optical phased array. Flash LiDAR can realize high speed repetitive movement, however, each pulse output of the light source has to be higher than the output of scanning LiDAR. Yet, flash LiDAR’s specifications such as detecting distance and FOV are lower than scanning LiDAR. The advantages of MEMS and Flash LiDAR products are small size, fast sensing speed and low cost. Their market demand will continue to increase. According to LiDAR laser component requirements, including field of view, optical power, pixel size and temperature stability, LEDinside analyzes the advantages and disadvantages of EEL and VCSEL for automotive LiDAR. The advantages of EEL are high power, small pixel size, high resolution and high temperature stability. It is more suitable for long-distance sensing.